Discover our Simply Ice range of products. 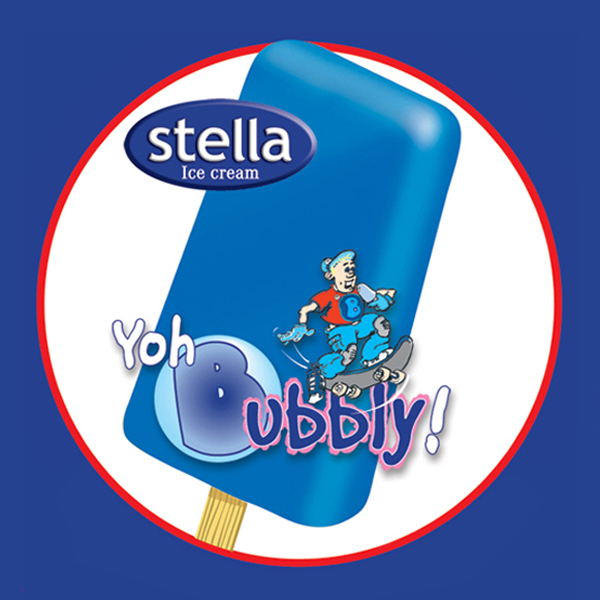 Bubblegum flavoured ice lolly. Size 80ml. 36 per carton. 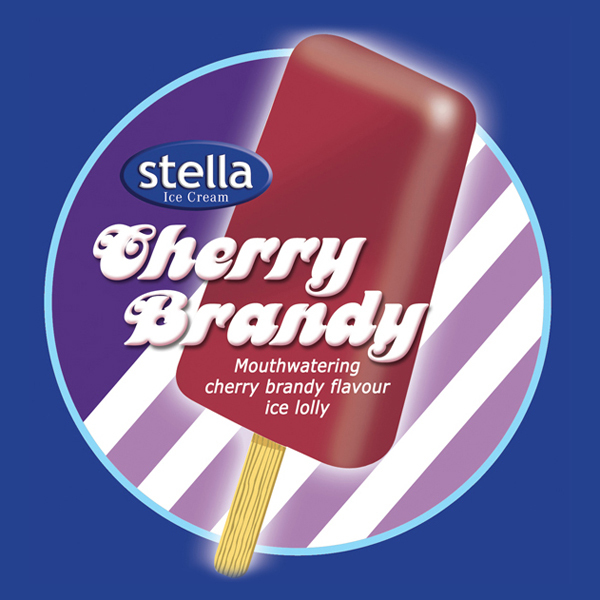 Cherry brandy flavoured ice lolly. Size 80ml. 36 per carton. 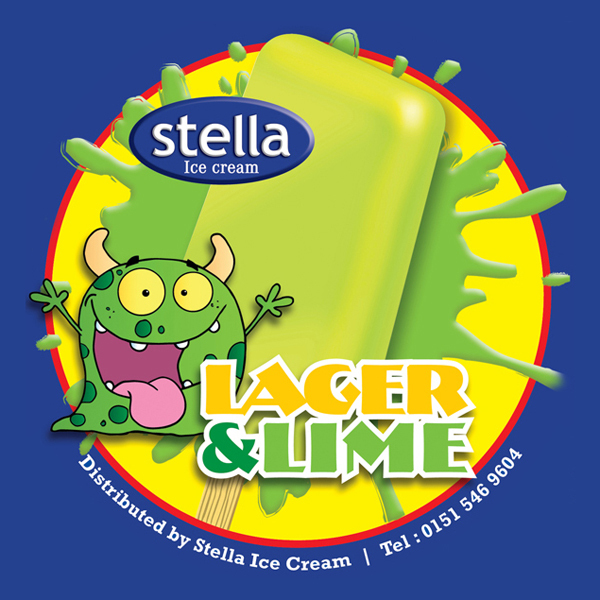 Lager and lime flavour ice lolly. Size 80ml. 36 per carton. 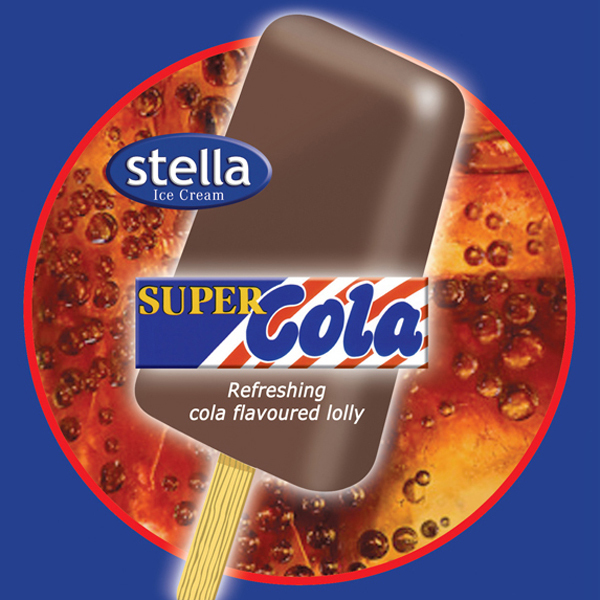 Cola flavoured ice lolly. Size 80ml. 36 per carton.